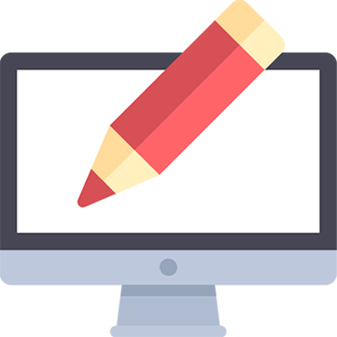 Perfect design and user-friendly website go together with your business success rate. We provide professional and custom web development services in all technologies and specialized in Magento, Wordpress, PHP and Angular JS platforms. 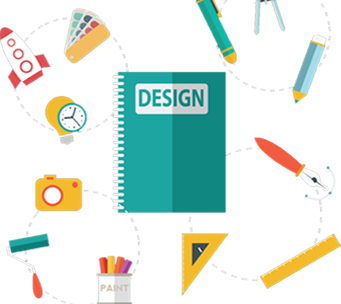 Our expert developers are adaptable to all cutting-edge technologies and can able to create bespoke websites as per the client expectations - say it's a static, eCommerce or CMS based website. Our love for content management systems are always high. 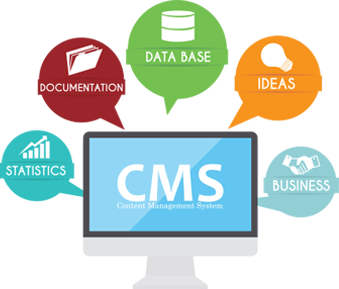 We provide professional and custom CMS design and development services and most of them are with popular CMS technologies such as Wordpress, Joomla and Drupal. 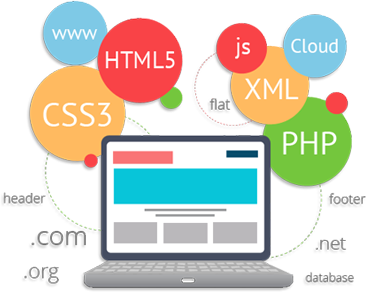 Our CMS based web development services helps you manage and maintain your website contents and provides you the flexibility of easy handling of your website. 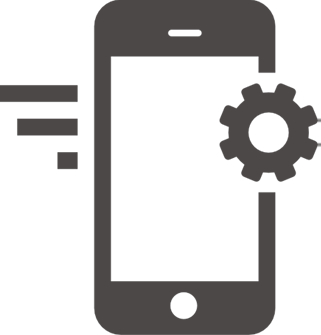 We are proud to call ourselves as an eCommerce service agency. 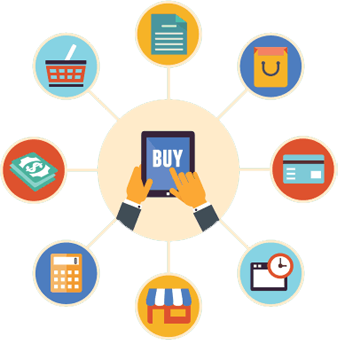 We delivered a large number of successful B2B and B2C eCommerce projects. Our eCommerce expert designers and developers make your online store a perfect place for an easy shopping experience for your customers. 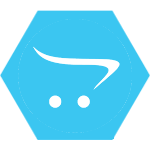 We specialized in Shopify, CS Cart and Magento eCommerce development services. 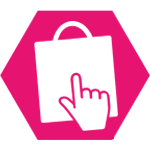 We also develop plugins that are required for your eCommerce website and can customize your existing plugins as per your needs. ShareSoft Technology provides mobile application development services as its very needy thing for all the business owners. Our experts can develop Hybrid, Native mobile apps for IOS, Android, Windows, Blackberry and other platforms. Our custom built mobile app solutions, has enhanced mobility, thereby enabling clients business. Digital Marketing has become very essential to succeed online as everything is digitalized now. So is your business. ShareSoft Technology offers digital marketing services to build your presence online. 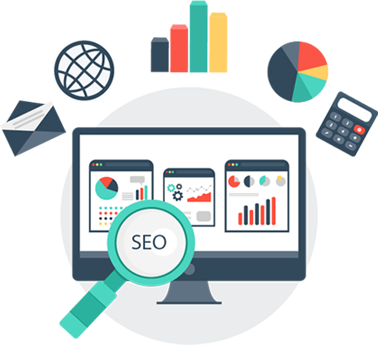 Our services include Search Engine Optimization (SEO), Social Media Optimization (SMO), PPC campaigns (Pay Per Click) and Email Marketing. Our right digital marketing strategies help you to increase your brand awareness, traffic and conversions.